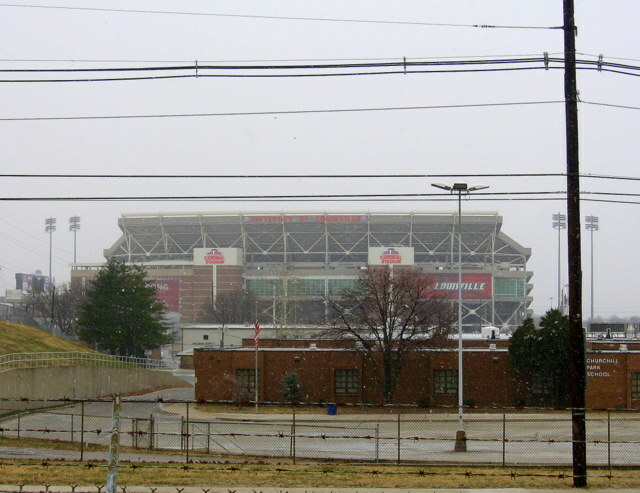 Our last trip to Louisville was in December. We had breakfast at the Cracker Barrel across from University of Louisville's Papa John Stadium. They serve a lot of food for breakfast. It was 14 degrees the day we left. Eleanor moved to Florida in 1962 where she made a living in real estate and pursued her passion by supporting veterans and civic organizations. She was a member of the Woman's Club of Winter Park, the Winter Park and later Orlando chapters of the Daughters of the American Revolution (DAR) and of the Central Florida Veterans Inc. Eleanor committed thousands of hours of service to veterans and American Indian causes and, in 2003, received the National Veterans Volunteer in Extended Areas award from the DAR National Society in Washington, D.C. She attributed her interest in veterans' affairs to her father who served in both World Wars and received the Navy Cross for valor. She requested any donations in her memory be given to the Heifer International Society or the Scholarship Fund of the Orlando Chapter of DAR. Care for the MacDonald family has been entrusted to the J.S. Pelkey Funeral Home of Kittery, ME. On our latest trip to Louisville, I was once again able to sample the local foods. 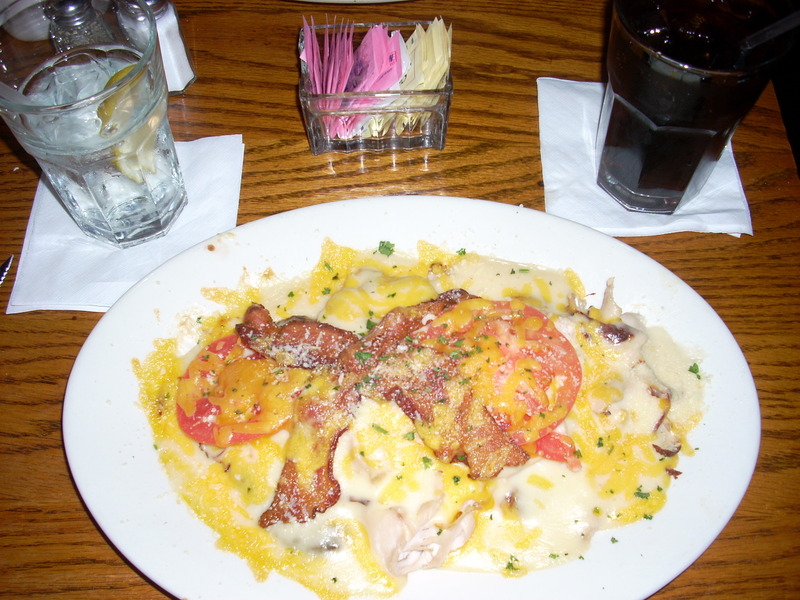 So, for lunch with Aunt Joan, it was the �Louisville Hot Brown�. A Hot Brown is a hot sandwich originally created at the Brown Hotel in Louisville. The Brown Hotel (formerly the Camberley Brown Hotel) is a historic 16-story hotel in downtown Louisville on the corner of Fourth and Broadway. The hotel opened in 1923 and was funded and owned by James Graham Brown, a local entrepreneur. In 1926 the hotel chef Fred K. Schmidt introduced the Hot Brown sandwich, consisting of an open-faced �sandwich� of turkey and bacon smothered with mornay sauce, cheese and tomato. It has been a local staple ever since. On menus, the Hot Brown often appears as�Louisville Hot Brown�, or �Kentucky Hot Brown� or simply as �Hot Brown.� And the ingredients vary slightly from place to place. At KTs restaurant, all that turkey, sauce, bacon, tomatoes and cheese is piled on a croissant. I doubt you can find the recipe on the weight watchers website, but I think if its just an occasional dietary extravagance it should be ok.
On the return flight from one of my latest trips to Kentucky, I was re-routed to Oklahoma City where we spent an hour sitting in the plane waiting for the lightning storm to clear Chicago. Never been to Oklahoma City and I did get a good view of their bridge system so that was good. 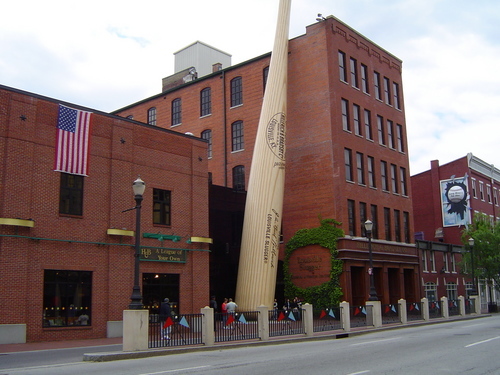 One of the great things to do while in Louisville is to visit the Louisville Slugger factory and museum. While there, you can get a close up and personal tour to watch the bats being made. Then, at the end of the tour, they give you a small bat of your own as a souvenir. Trouble is, you can�t check those bats through with your carry-on luggage when leaving via the Louisville airport. 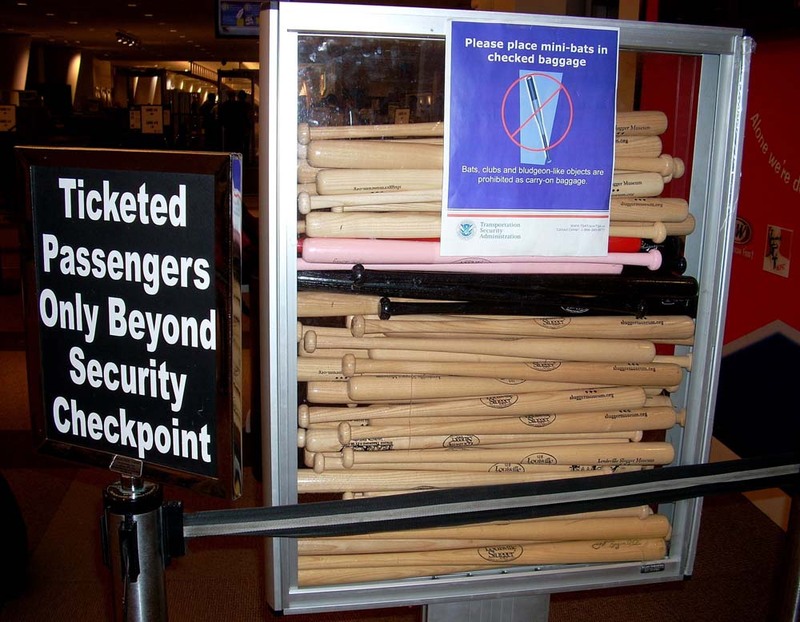 I am guessing this is the only airport in the country that has such a large display of bats that have been confiscated from travelers who have tried to get the bats through security. I am also guessing that this display is only a small portion of the bats they have actually seized. The rest probably go back to the factory, to be given out to the next set of tourists taking the tour. Isn't that what recycling and re-using our natural resources all about? 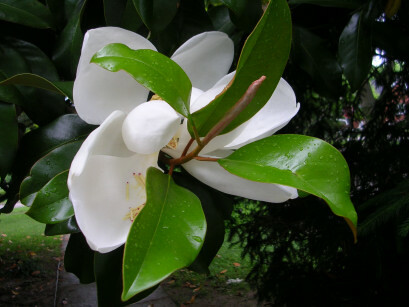 Here is a photo of a Magnolia in bloom, on a cool Louisville morning. This tree is in the yard where Honey grew up. I took a series of photos to give to her aunt who thought she might like to paint the blooms. It is really a stunning tree. Anyway, I'm posting the picture today, since she is back home in Louisville for the week visiting her family and friends. Have a good time Honey. Our latest trip to Kentucky was all too brief. During our trip to the east coast we learned of the passing of a very close family friend, H.L.Hinton. We were able to get a rush flight into Louisville, rent a car and drive directly to the evening visitation with the family. Then returning the next morning to the east coast. I was able to meet with Mr. Hinton on one weekend. We spent a wonderful sunny Kentucky morning visiting with him and listening to his stories. He will be missed. Dr. H.L. 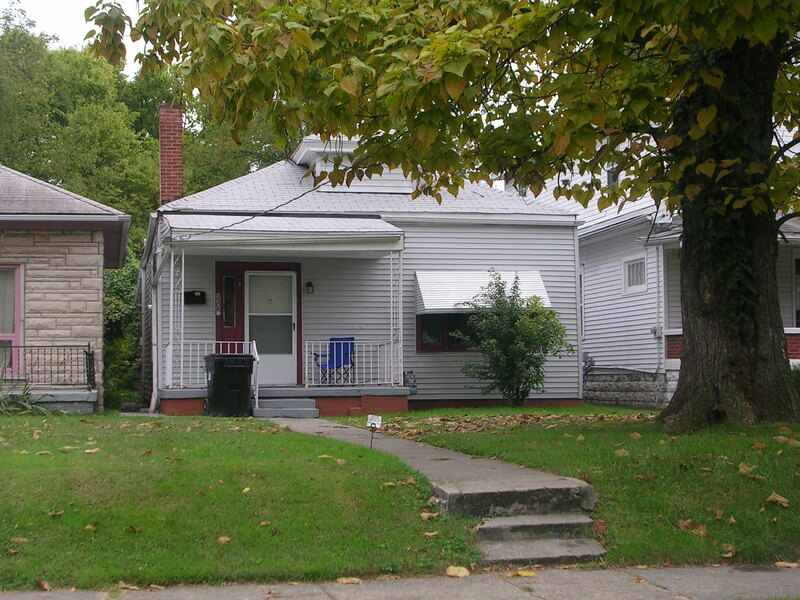 Hinton, D.M.D., died Monday, August 27, 2007 at his home in Louisville with his family by his side. 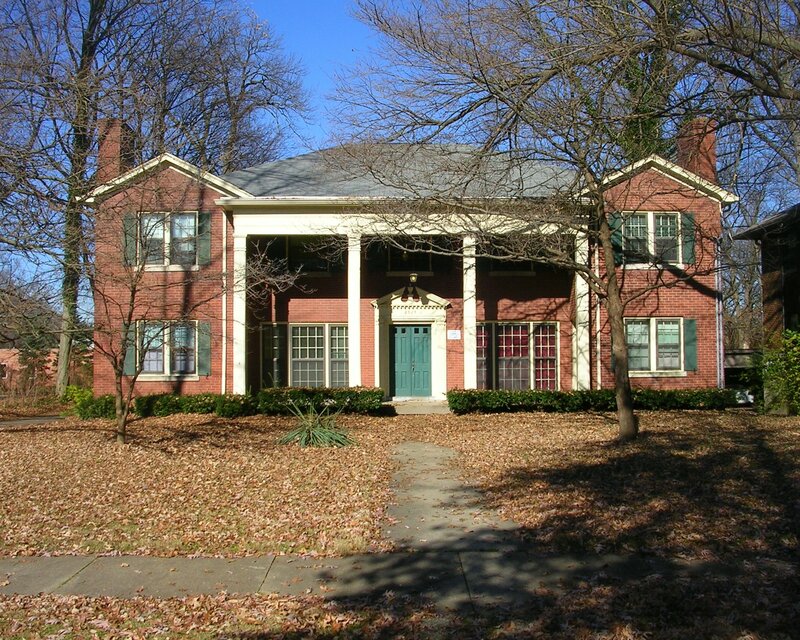 Dr. Hinton was a graduate of the University of Louisville School of Dentistry and his practice was in the Jeffersontown area. 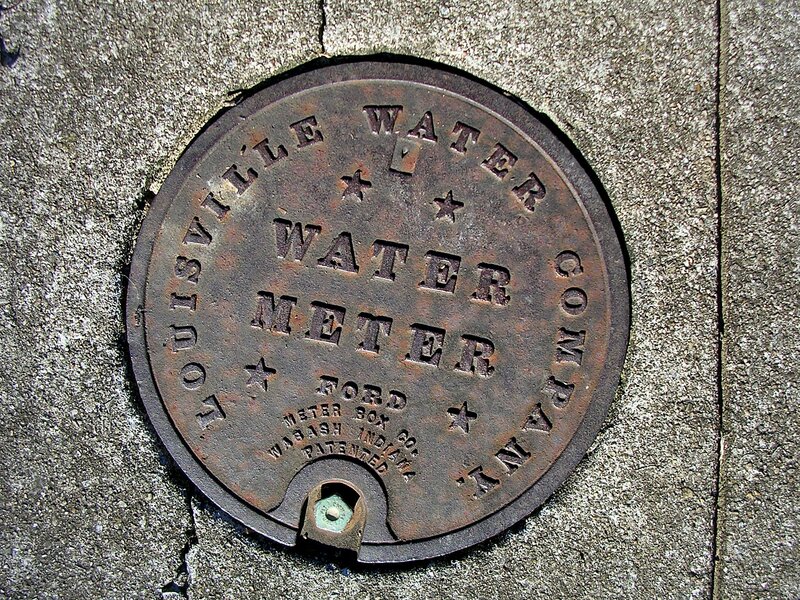 He was a gentleman farmer, real estate investor, and a member of Southeast Christian Church, Jeffersontown United Methodist Church, Jeffersontown Optimist Club, the Masonic Lodge, and an Army veteran of the Korean War. He achieved diamond status in Amway and was a professional motivational speaker. He was loving, accepting, and supportive to all who knew him. Dr. Hinton was preceded in death by his first wife of 44 years, Sue Catherine Shaver Hinton in 1995. Dr. Hinton is survived by his wife, Rita Cox Hinton; his son, Dr. Stephen Shaver Hinton, an internist in Campbellsville, KY; daughters, Jane Corbett Hinton Ruemmele, an attorney in Indianapolis, and Jennifer Strother Hinton Lawson, a nurse at Jewish Hospital in Shelbyville, KY; his stepson, Mark Cox; brothers, Paul J. Hinton of Madisonville, KY and David Hinton of Greenville, KY; his sister, Marjorie Putnam of Florida; and by nine grandchildren; and three great-grandchildren. 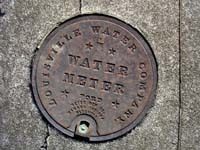 It is used to represent the city of Louisville, as the name came from the French King Louis. This significance is made obvious within this page. The fleur-de-lis is the main element in the logo of most Scouting organizations, representing a major theme in Scouting: the outdoors and wilderness. The boys were both very sucessful, and learned a great deal in Scouting, which helped them grow up to be fine young men. Our Fleur-de-lis collection seems to be growing. "A just looking" shopping trip: An antiqued Fleur-de-lis for the mantle, or floor, or wherever Honey decides. Garden 'hose minder' stake for the garden. Kind of a garden art thing. 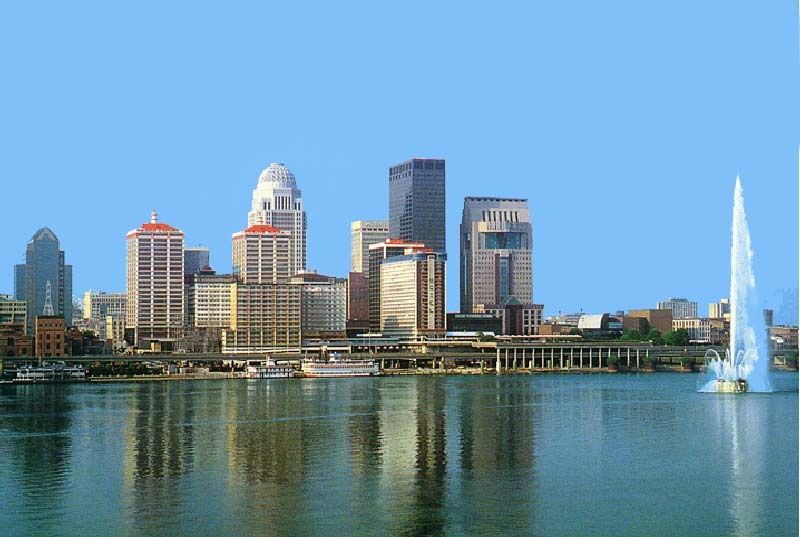 My wife was born and raised in Louisville, Kentucky. I had never been there before, so it was good karma that she would find her way out to Oregon. It is here that we met. I have since been back to Kentucky several times. It is a great state that has many attractions. Some I have seen in the few times I have been there, others, we hope to see on future trips. Those that I know of so far.....in no organized order. Louisville Slugger Factory, Museum and Louisville Slugger Field. ~ The factory is where they make the baseball bats we all used as kids. You can easily spot the building, it's the one with the huge bat out front. They have made bats for the pros for generations. I was able to take the tour and walk right up to all the stations where they make the bats, and chat with the people making them. The museum is housed in the same building and has a great collection of old bats and memorabilia from many of the great old pros of the game. The baseball field is across town from the factory. A semi-pro field that is quite nice. 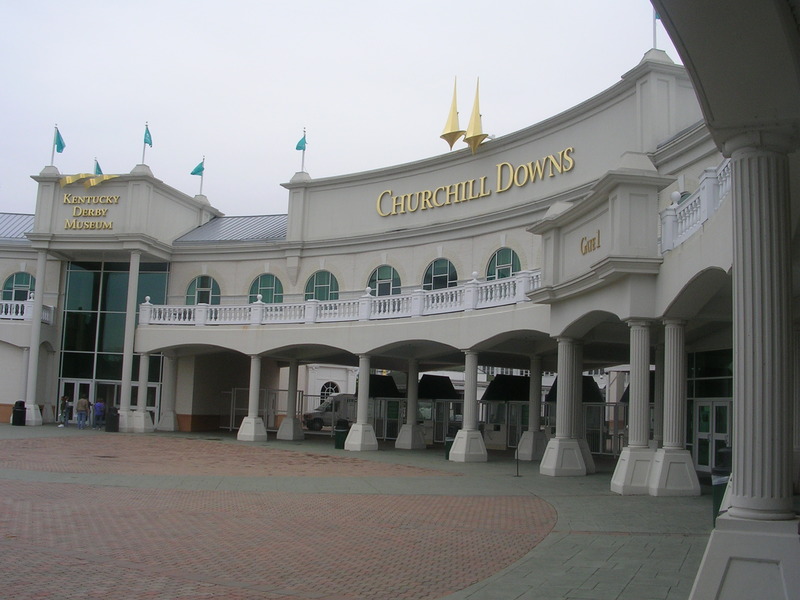 Churchill Downs - Home of the Kentucky Derby. Nice tours are available, with small crowds. For immense crowds, go to the race. 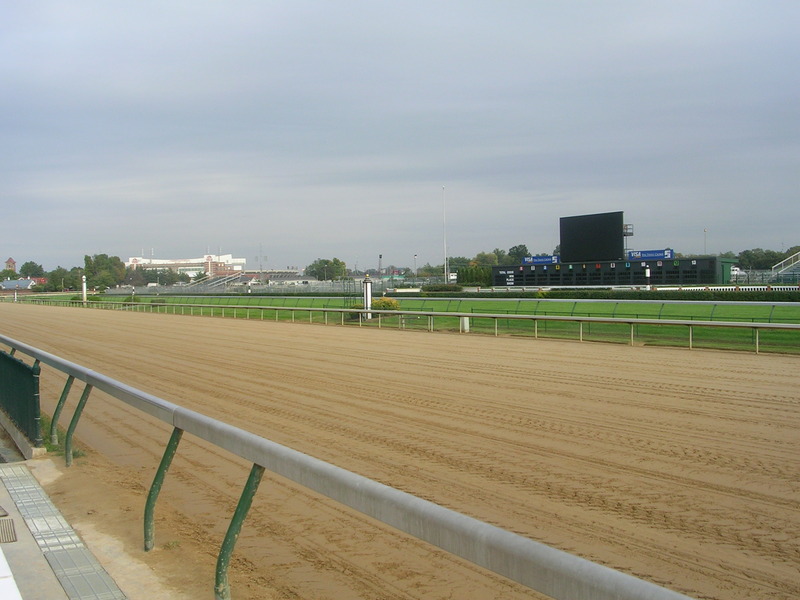 There are many stories to be heard about "Derby Day"
University of Louisville - "The Cardinals" - The school has a great athletic program, though my wife, a U of L alumnus who loves this school, though is not really a sports fan prefers to view it as a great academic institution. Downtown Waterfront - Lots of stuff to see. Beatles Fest - Largest multiday Beatles festival in the world. Last time we were there, we saw a very entertaining Japanese imitation band. Louisville Stoneware - Very nice handmade pottery. Buy it finished, have some painted, or make it yourself? Bowman Field - The original Louisville airport, the land originally owned by a German baron, until it was confiscated during WWI under the alien act, then purchased by Bowman who ran an airport business, prior to selling it to the city of Louisville for its metro area airport. Louisville's Bridges - There are some nice ones over the Ohio River, more on that later. Falls of the Ohio - We went to the Falls of the Ohio visitation center which is really in the Indiana side, but its really a short bike ride from Louisville, across the 2nd street bridge to get there, so it counts. Boone Tavern - Near Berea, my first meal out in Kentucky. The pan bread was really good..
Berea - Rural town, housing Berea College, which serves the residents of the surrounding Appalachian area. Cassius Clay's childhood home - Had to stop there. World Headquarters of Kentucky Fried Chicken. Krispy Kreme Dougnuts - At the time I made my first trip there, Krispy Kremes were just planning their introduction into Oregon. I had not had one, and had only hear of them, and begged my wife to stop and have one. After all, they aren't available anywhere near where we live, and word is that they are the best in the country. We got one doughnut and shared it. It was just freshly made. It was worm, and moist and soft and sugary and perhaps something like 800 calories. Now, there is as Krispy Kreme about 4 miles from my house. It's been open about 4 years, and I have never been there. Its a great mystique, but it is just a doughnut. Makers Mark Distillery - Haven't been there yet, but hear it's a nice way to spend a day. They have very nice horse farms. 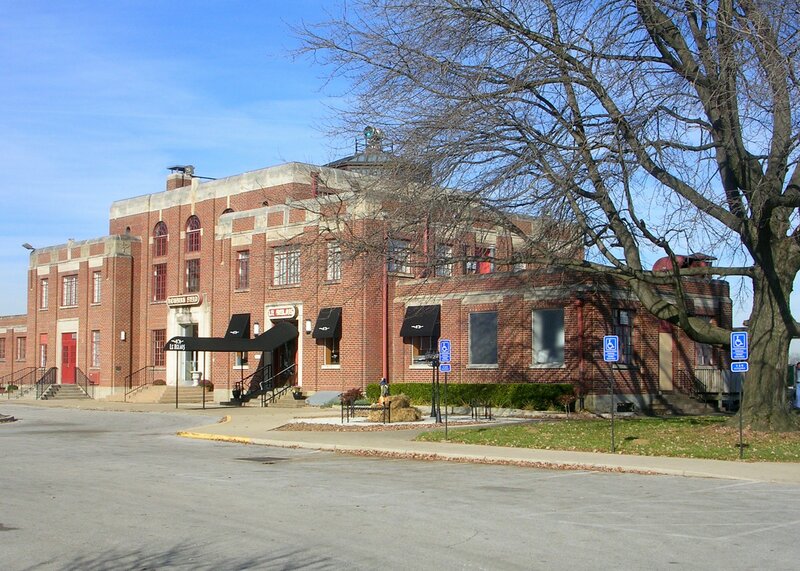 - It is a place to visit and learn firsthand about the Shaker way of life. hmmmm, theres much more yet to see that I have not even figured out yet..